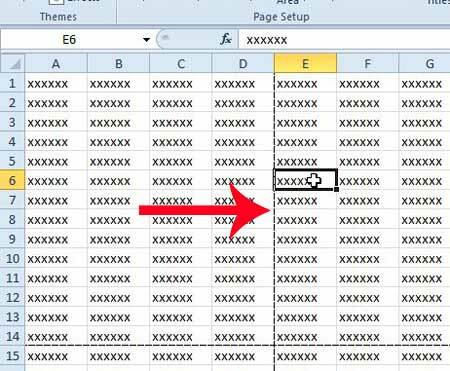 Printing spreadsheets has long been a problem for Excel users, due simply to the fact that spreadsheets are primarily meant to be viewed on a computer screen. 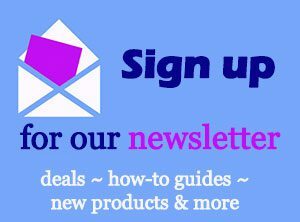 But they often contain important information which will inevitably need to wind up on the printed page. 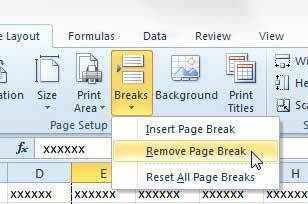 One option that an Excel user might take to solve a printing problem is to manually insert page breaks. 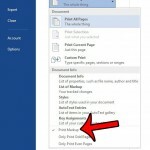 This may work fine for some people, but if that document is shared and edited by another person, then those page breaks might no longer be relevant. 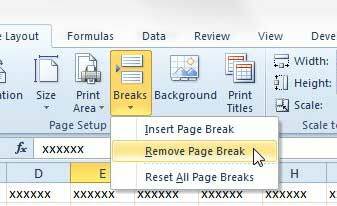 Fortunately you can learn how to remove a page break in Excel 2010 by following the steps outlined below. 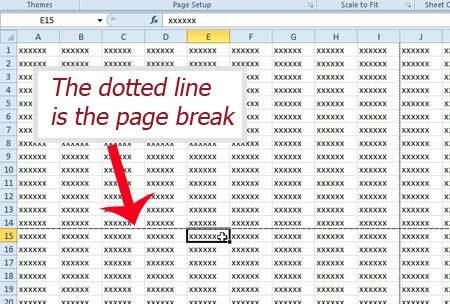 There are horizontal and vertical page breaks in Microsoft Excel 2010, and they can both be removed in a similar fashion. 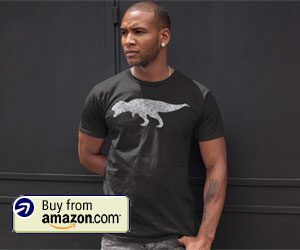 We will first show you how to remove a horizontal page break, then will follow by showing you how to remove a vertical page break. Step 1: Open the spreadsheet in Excel 2010. 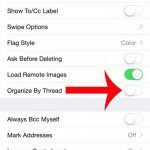 Step 3: Click in a cell underneath the page break that you want to remove. Step 3: Click Breaks in the Page Setup section at the top of the window, then click the Remove Page Break option. 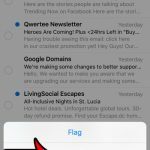 If you are trying to get rid of a vertical page break, click in a cell to the right of the page break. Then click Breaks at the top of the window, and then click Remove Page Break. 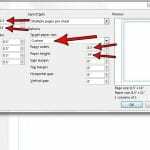 You can also learn how to fit all of you spreadsheet columns on one page in Excel for another option to simplify your spreadsheet printing.